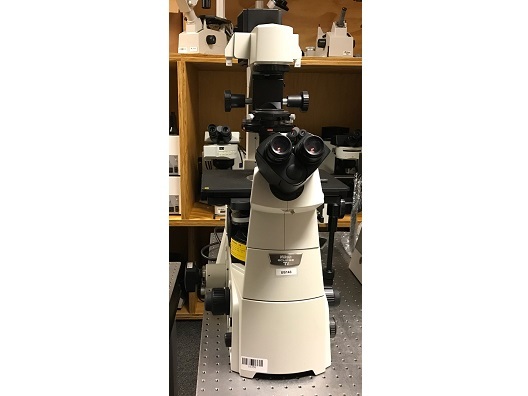 The LEICA DM LB offers exemplary stability as a research grade microscope, particularly for photomicrography or digital imaging. 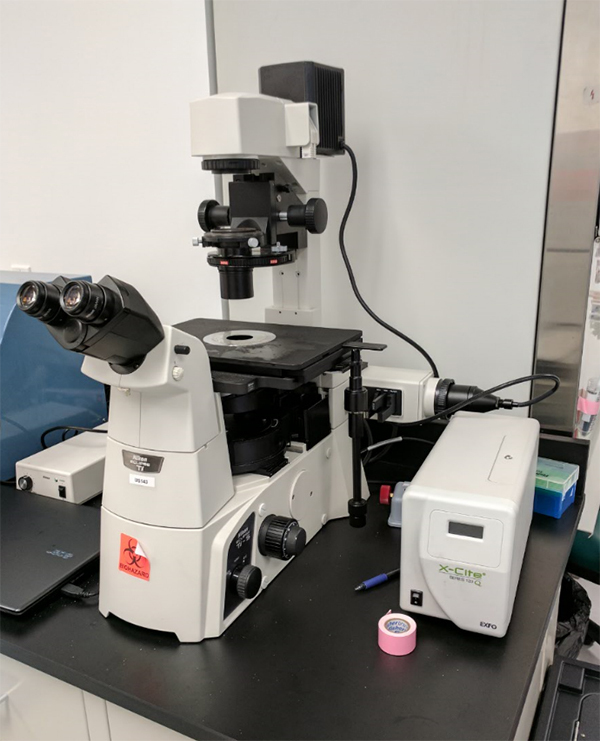 Recognized as a leading microscope for pathology, biology, botany, neuroscience and aquatic studies the LEICA DM LB can be equipped to handle any imaging task. 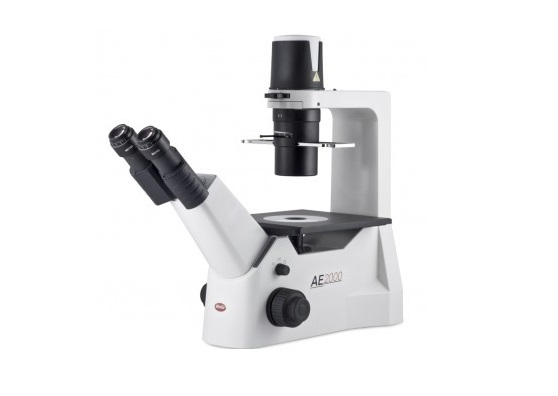 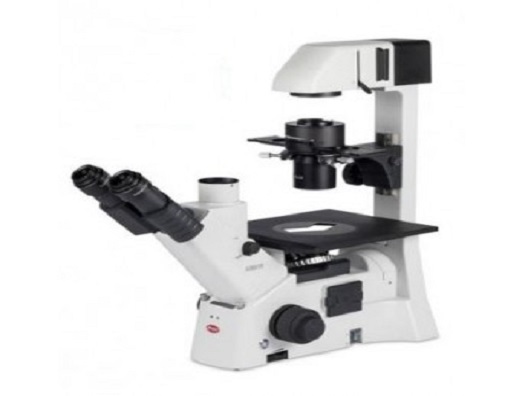 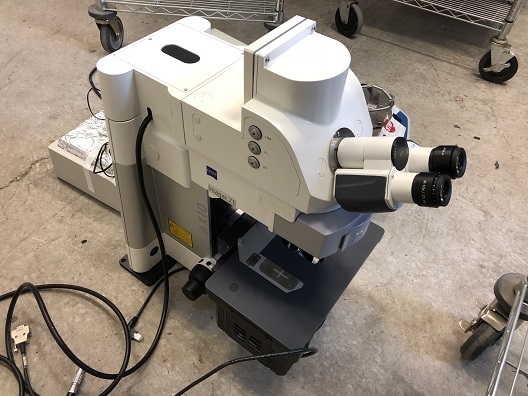 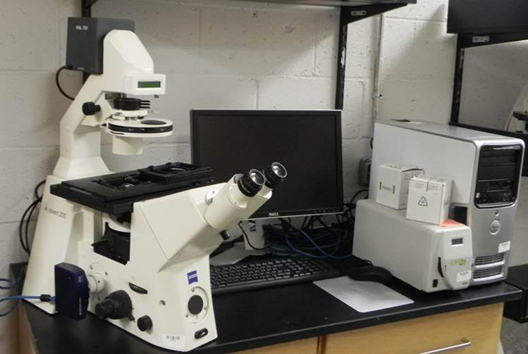 The Eclipse Ti-S Inverted Research Microscope is Nikons entry level research microscope with the basic model offering two built-in imaging ports that can be dedicated to specific tasks. 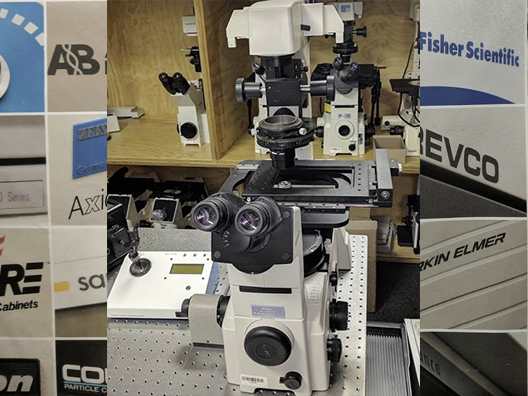 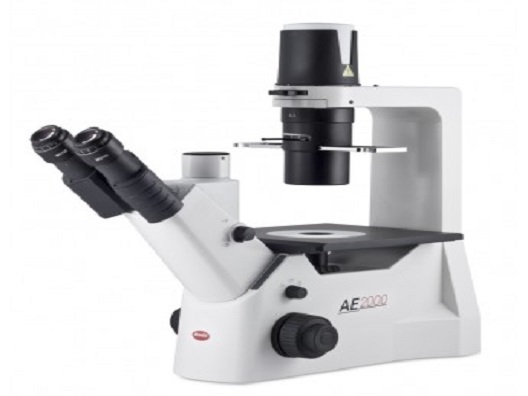 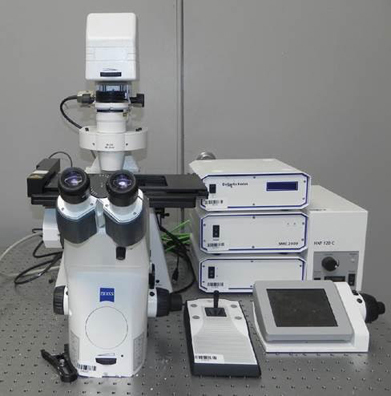 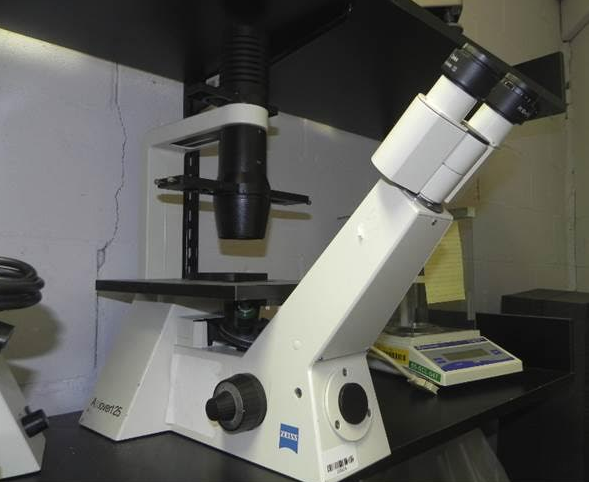 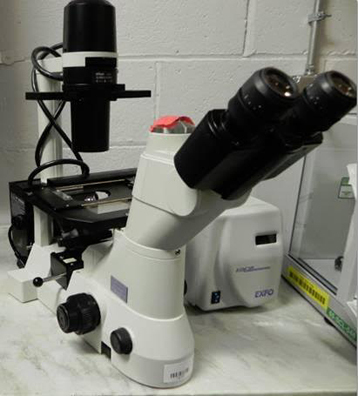 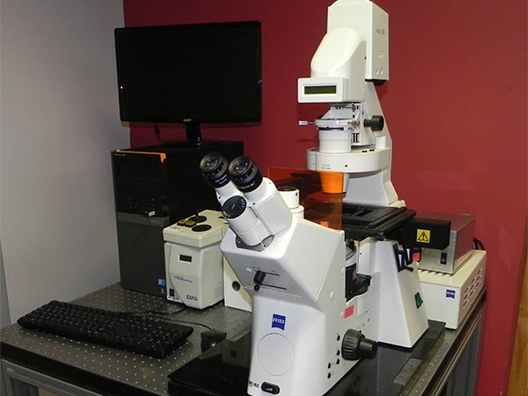 This microscope is an excellent starting building block for many research applications. 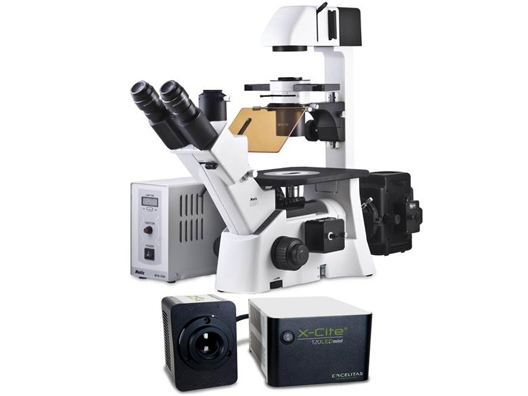 The Eclipse Ti-S uses Nikon’s world-famous CFI60 optical system and a wide choice of objectives for bright field, dark field, fluorescence, phase contrast, DIC and modulation contrast microscopy techniques.